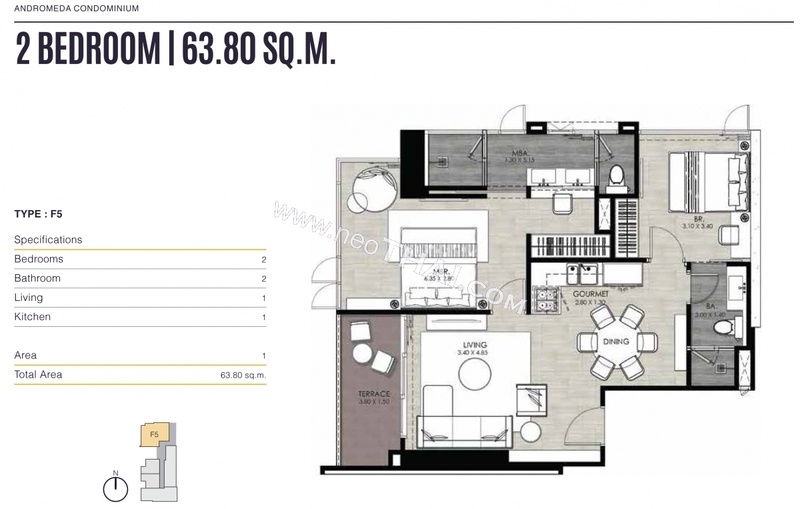 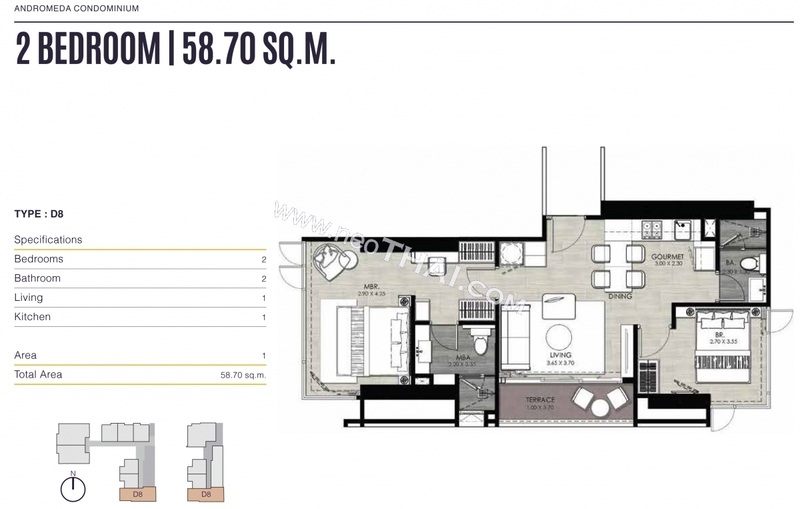 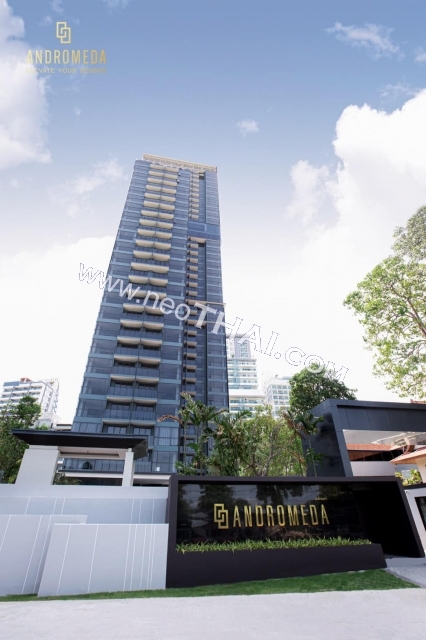 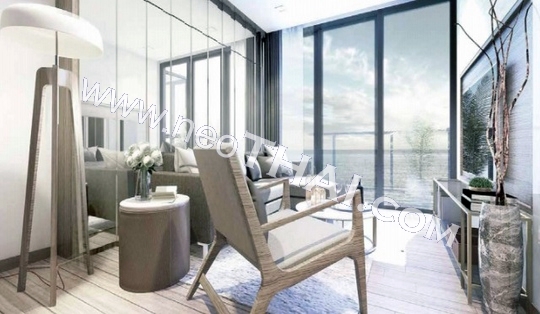 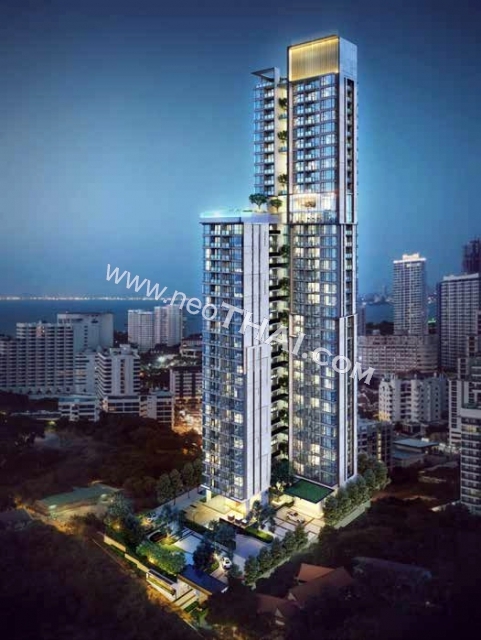 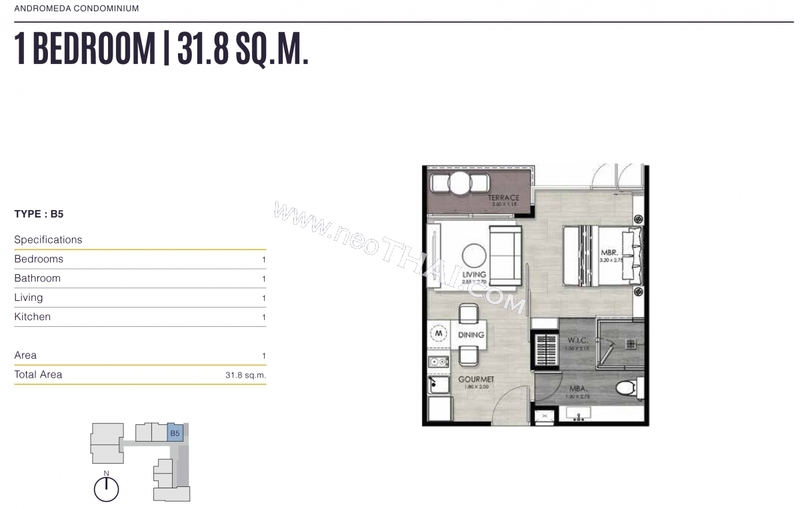 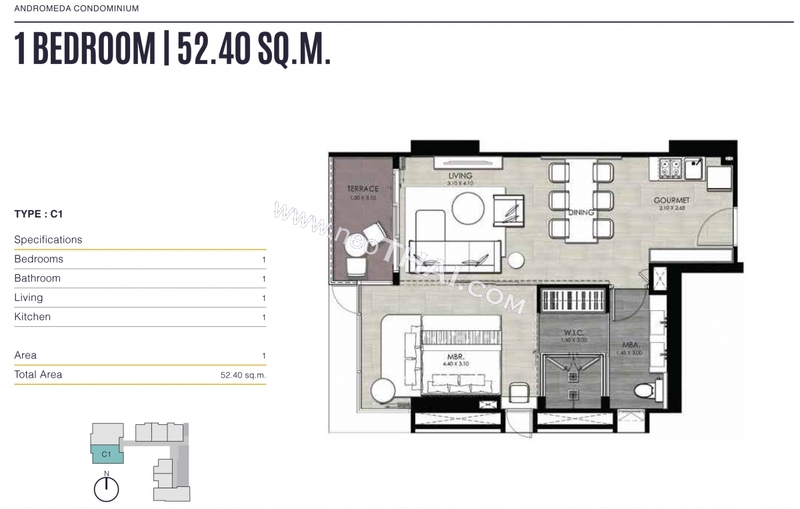 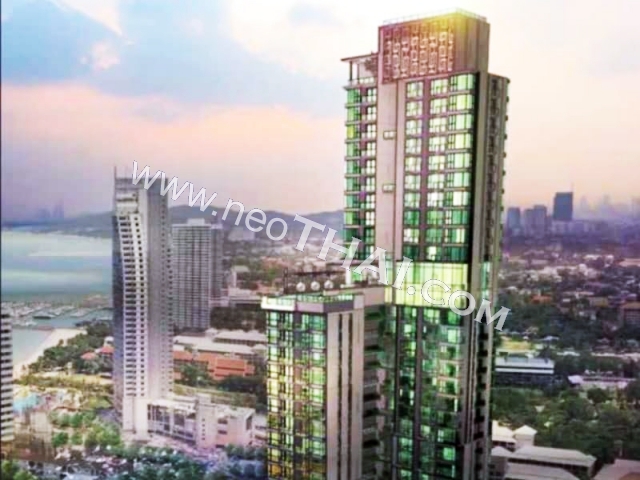 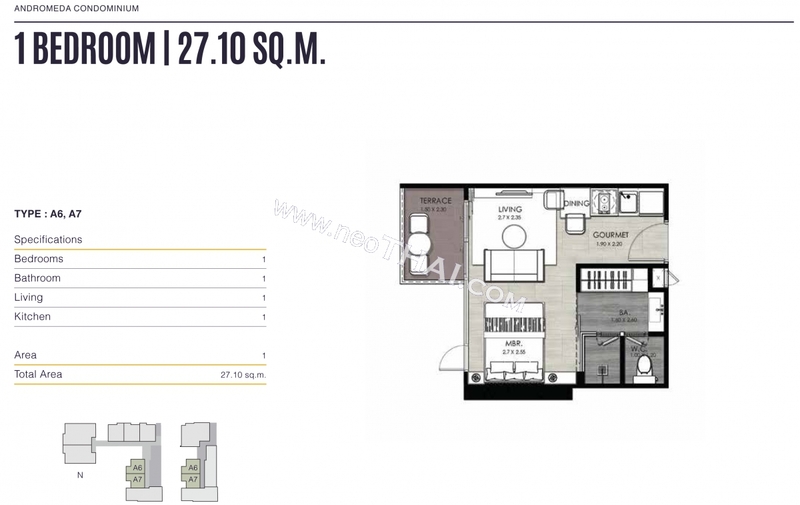 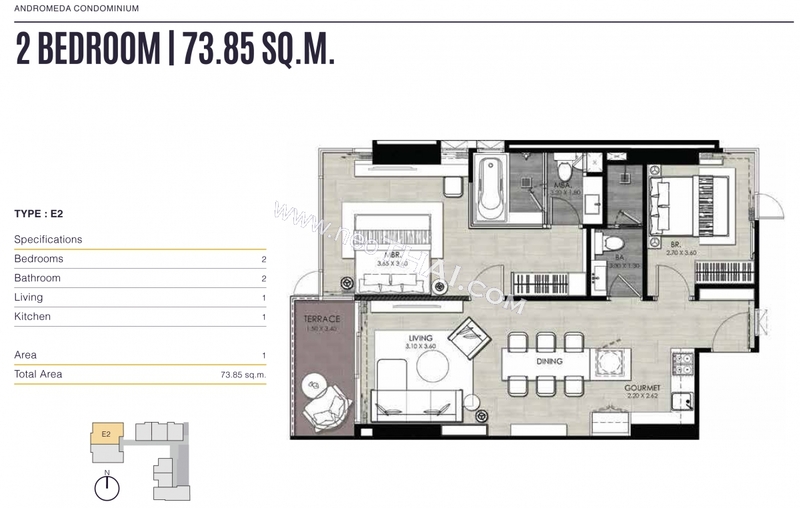 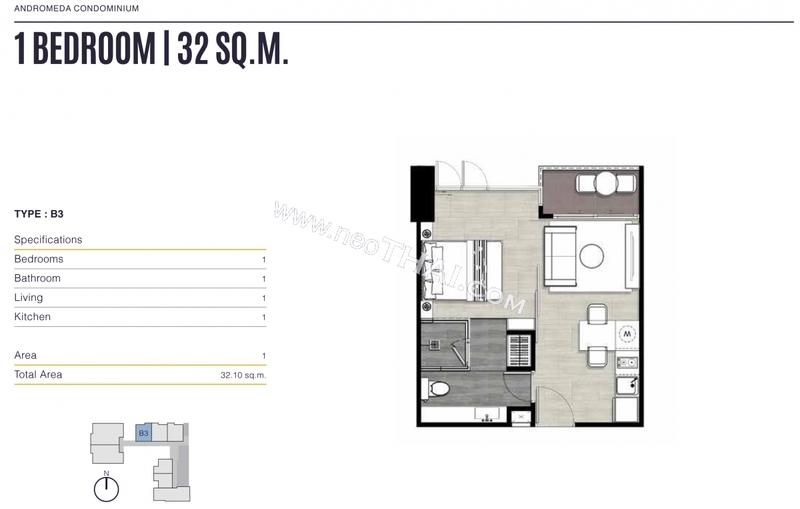 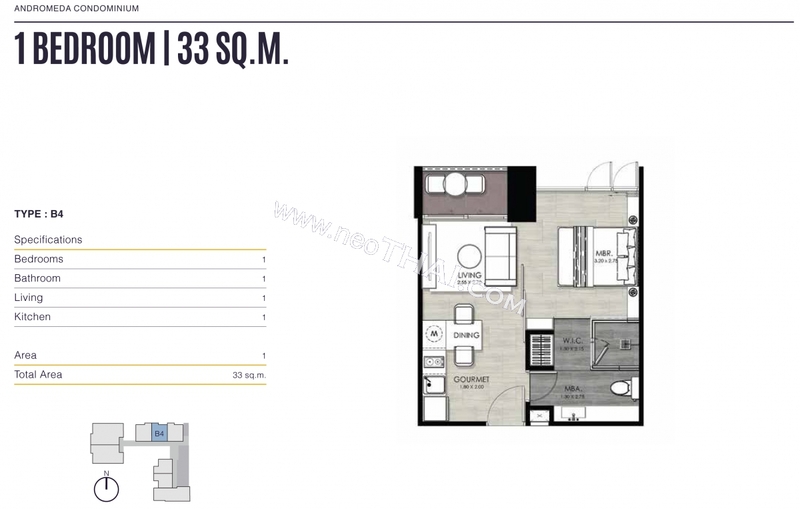 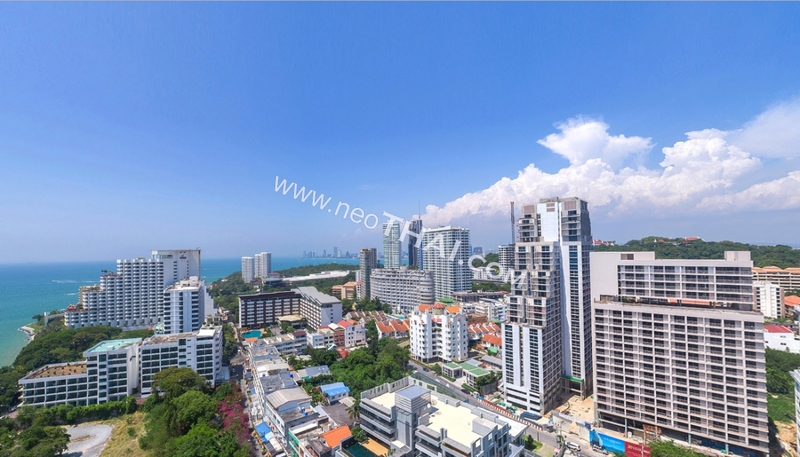 Andromeda Condominium on Pratamnak is a high-rise project by Apus Development Group. 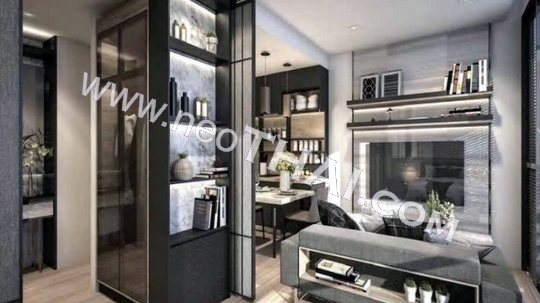 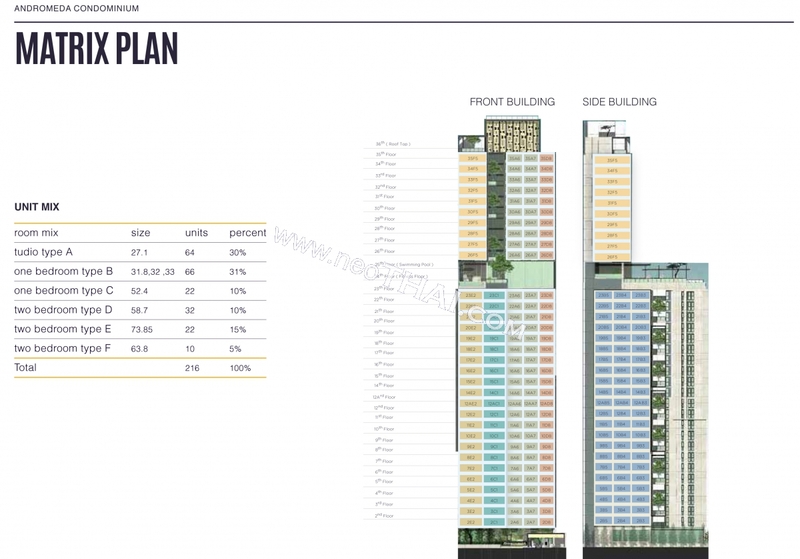 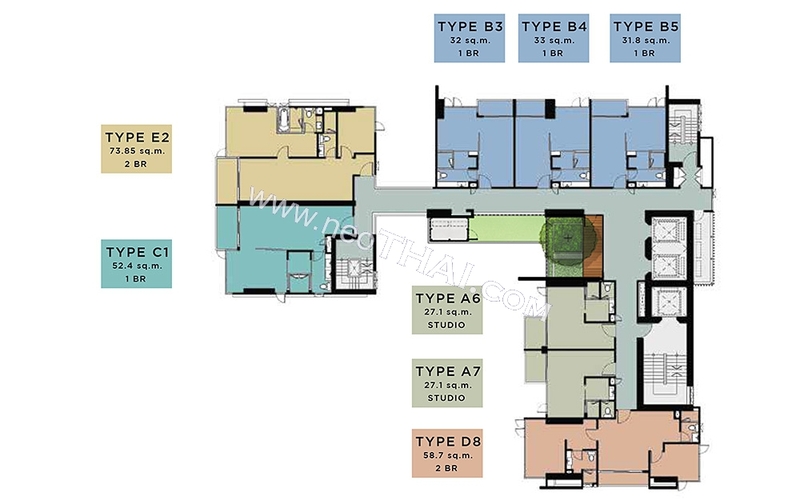 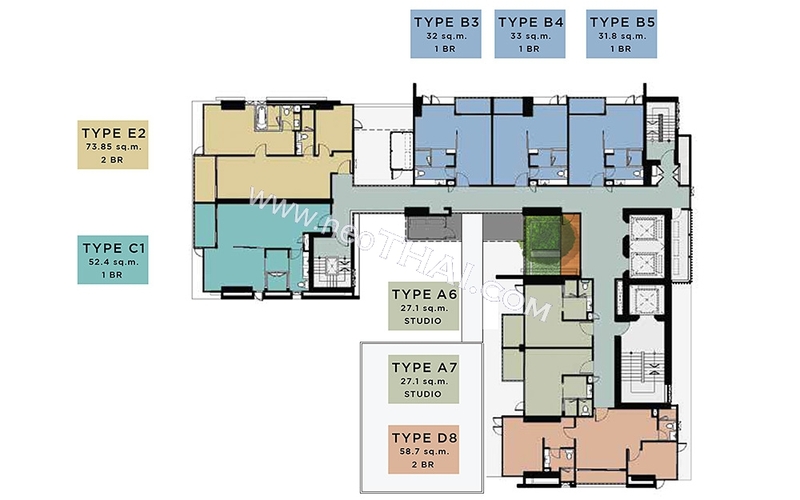 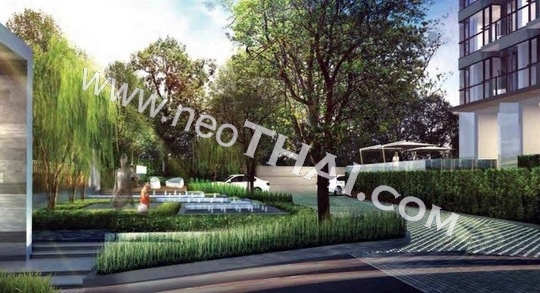 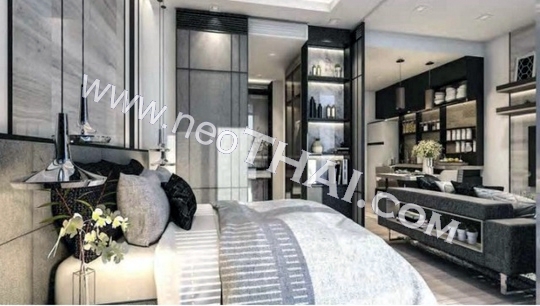 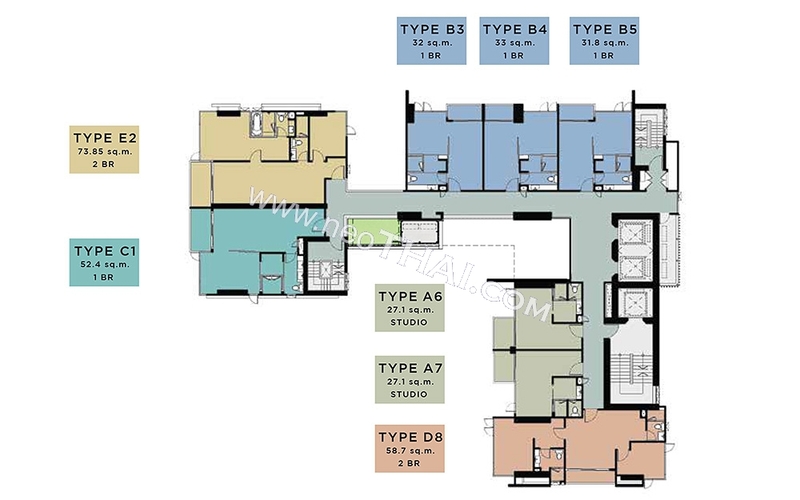 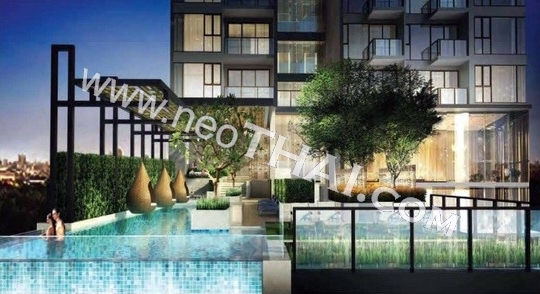 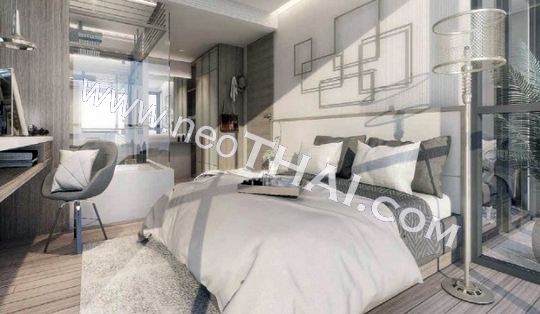 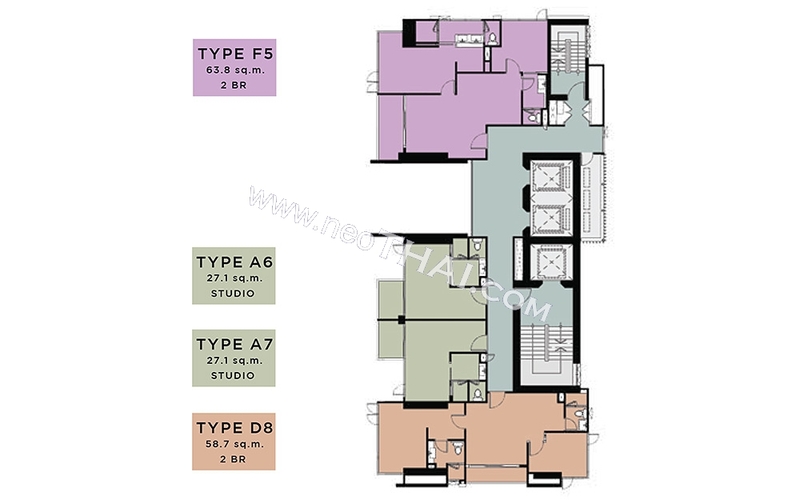 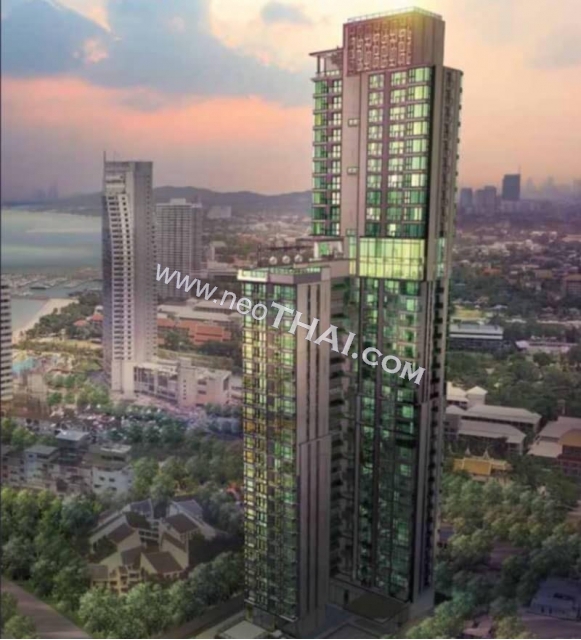 The project is located in Kasetsin Soi 11. 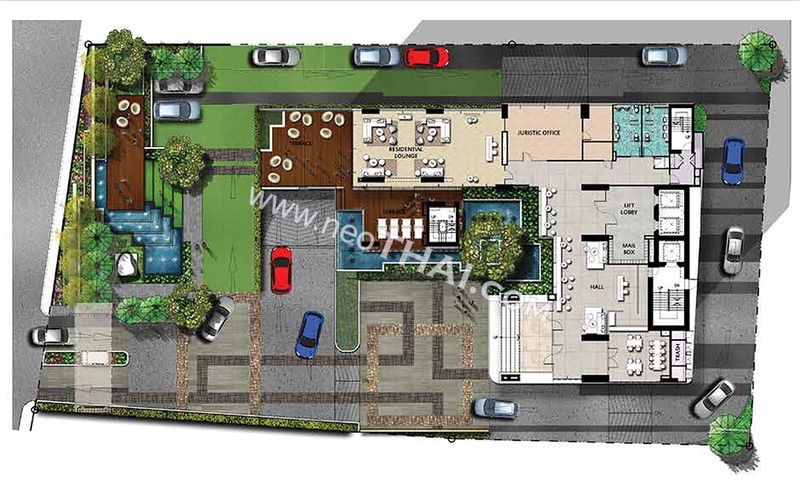 Easy payment plans start; 10% & 15% on contract. 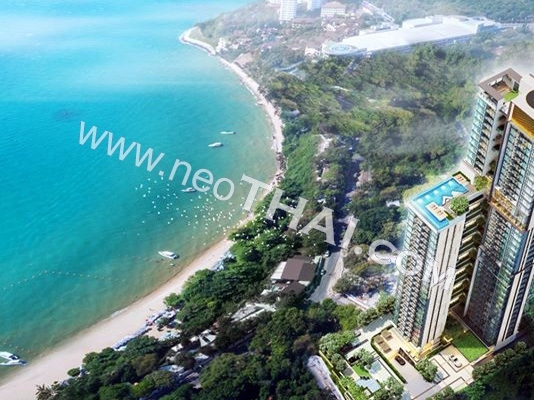 Prime location in Pattaya on Cosy Beach Pratumnak. 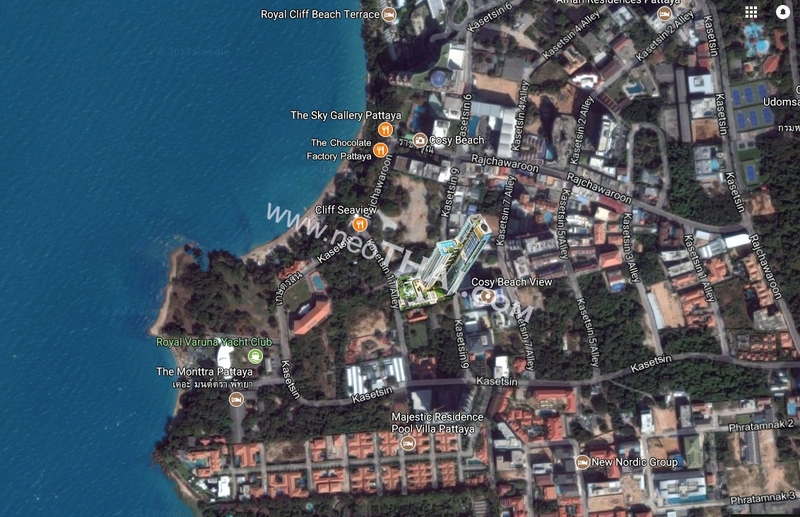 Project distance from the beach: Only 150 meters. 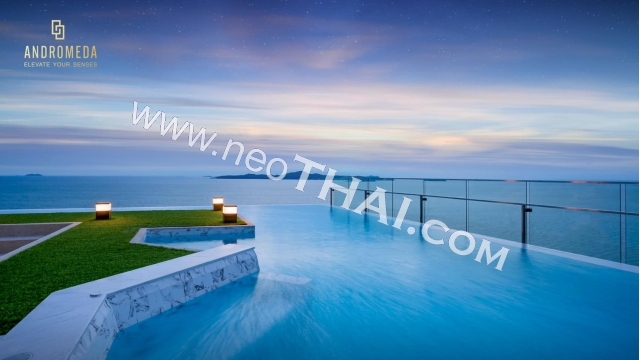 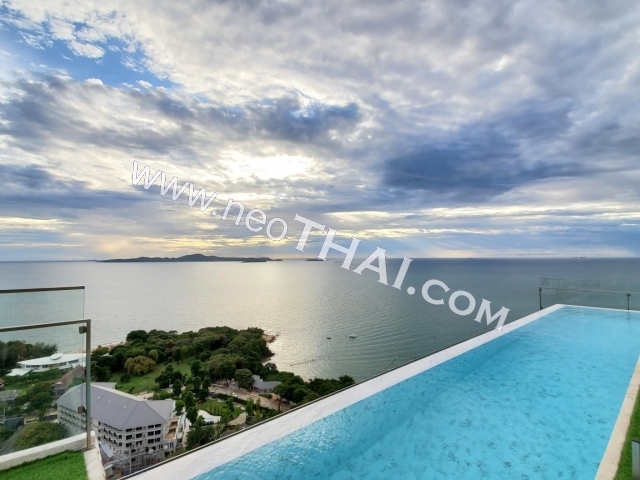 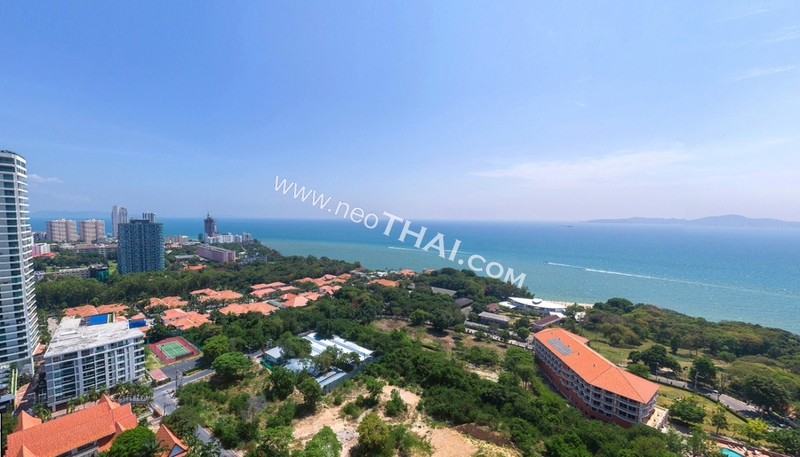 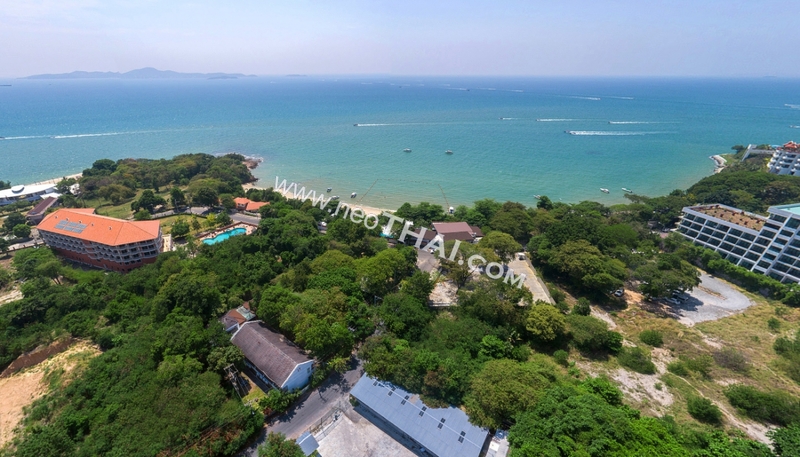 Unobstructed ocean views of beaches and Kho Larn. 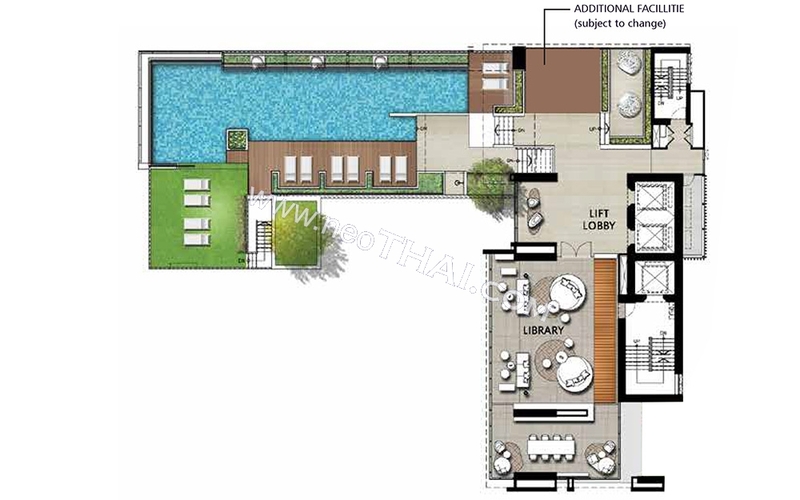 Ground floor swimming pool with lounge areas. 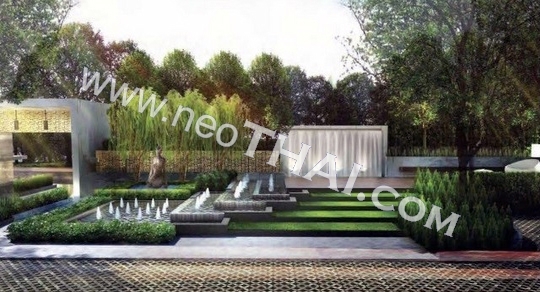 Steam rooms, Library, Lounge garden. 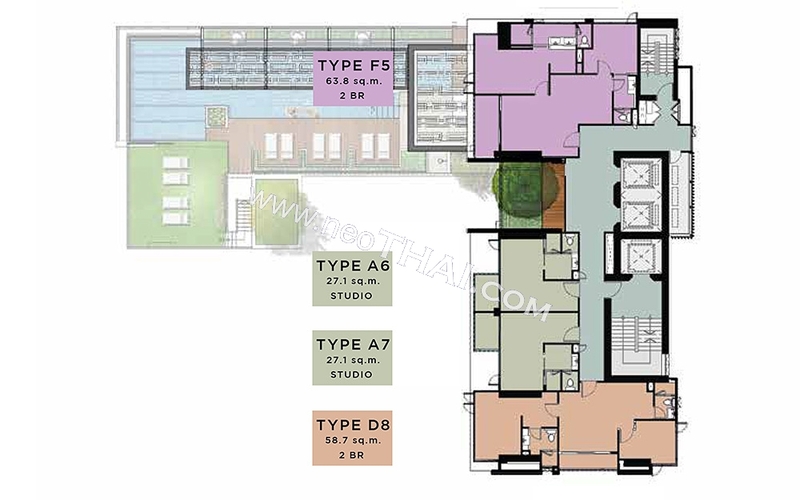 Underground parking of 2 levels.